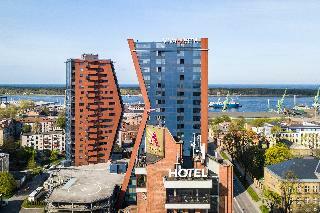 Find huge deals in Lithuania that you may book now & pay later! 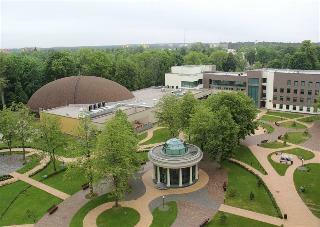 Best prices for in Lithuania. A dream vacation for you and your family, guaranteed by our travel consultants. 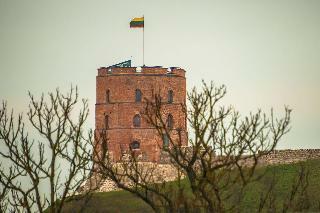 For members-only deals, we recommend using the new filter for deals in Lithuania. 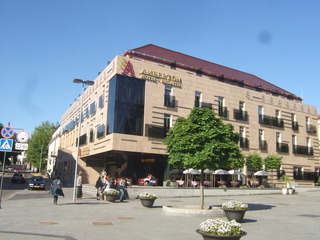 This hotel is located in the central square of the city. 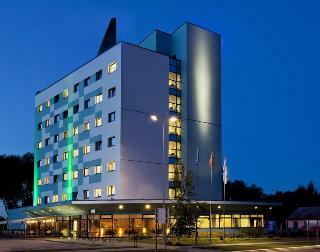 The hotel's modern guest rooms are suitable for business or sports people as well as for families and tourists alike. 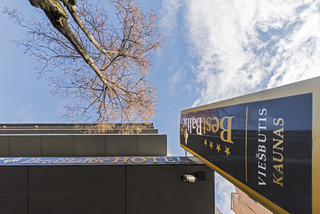 This delightful hotel offers international standard top quality services and has a lounge style Italian restaurant, as well as 3 modern conference rooms for local or international business meetings and private celebrations. 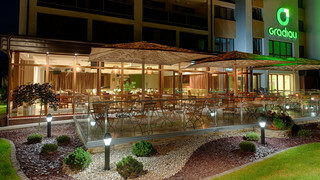 For relaxing moments, the hotel also provides a cosy, fully-equipped SPA centre. 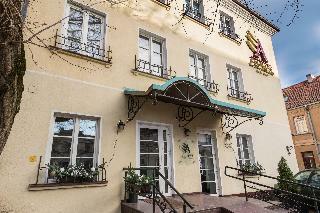 This charming hotel is situated in Druskininkai. 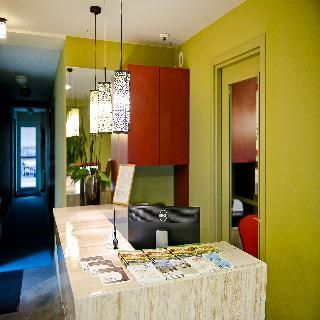 The premises count with 40 welcoming bedrooms. Customers will not be bothered during their stay, as this is not a pet-friendly hotel. 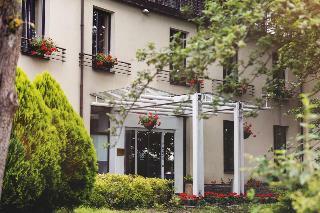 This 4 star hotel is located in the city centre of Druskininkai and was established in 2007. 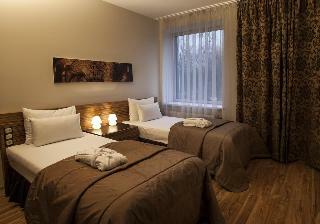 All 36 rooms are equipped with minibar, hairdryer and air conditioning. 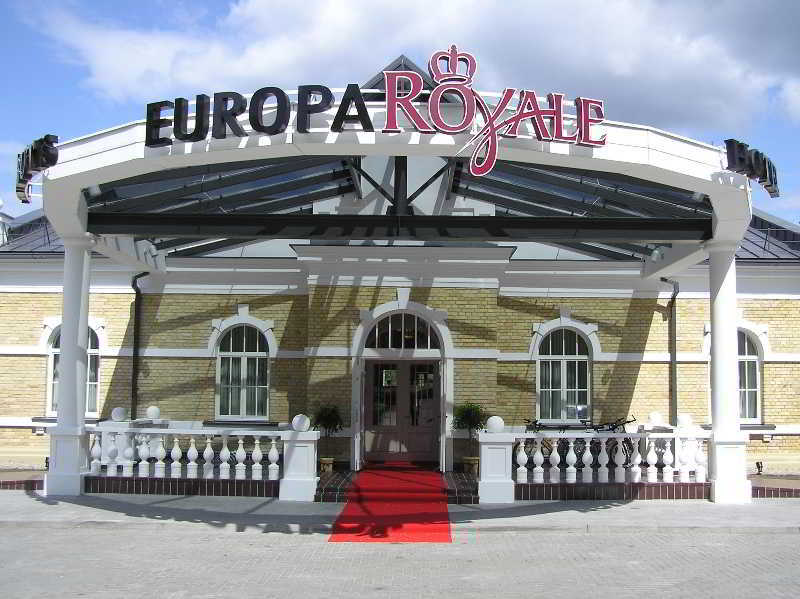 This 4 star hotel is located in the city centre of Kaunas and was established in 2009. It is close to the Laisves Aleja and the nearest station is n/a. 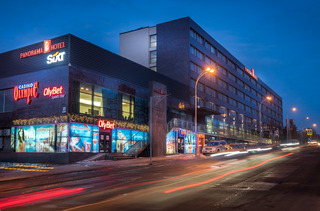 The Hotel has 3 restaurants. 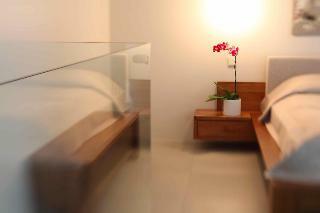 All 91 rooms are equipped with minibar, hairdryer, ironing set and air conditioning. 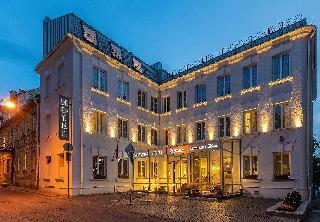 This hotel is decorated and furnished in an elegant and classical style. 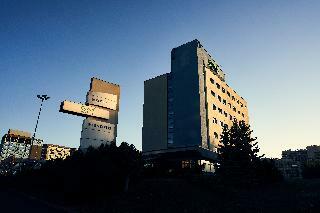 One of its main characteristics is the elevator with beautiful and brathtaking panoramic view. 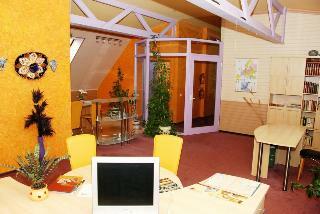 The majority of the rooms are very spacious and comfortably equipped, so are convenient for families with children. 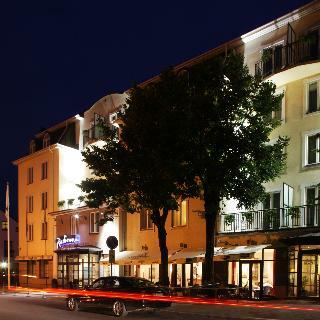 The hotel also have parking, very useful overall in summer season. 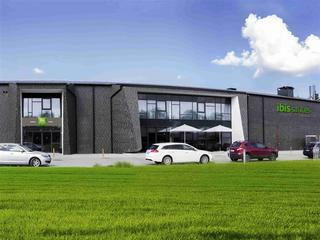 It is just 6.6 km from the airport and very closed to the Baltic Sea. 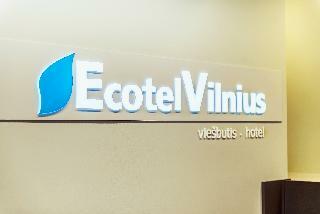 This comfortable hotel is located in Kaunas. 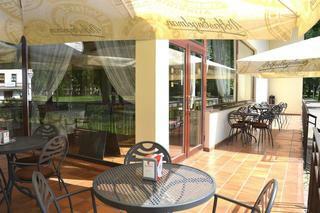 There are a total of 48 guests rooms on the premises. No pets are allowed on the premises. 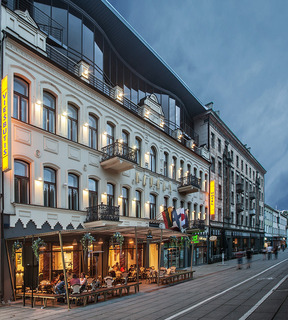 This lovely hotel is set in Kaunas. 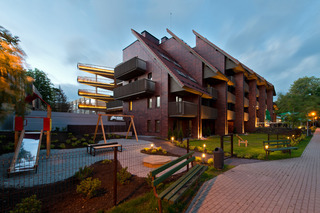 With a total of 4 rooms, this is a nice place to stay. Pets are not permitted on the premises. 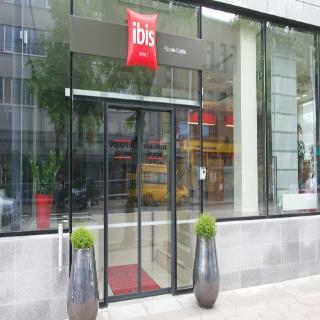 This comfortable hotel is situated in Kaunas. 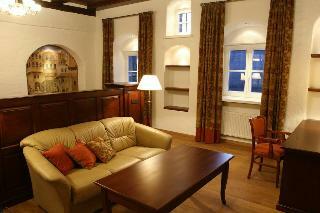 The property comprises 17 cosy rooms. No pets are allowed on the premises. 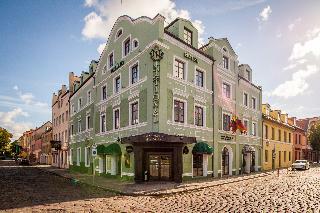 This lovely hotel is situated in Kaunas. 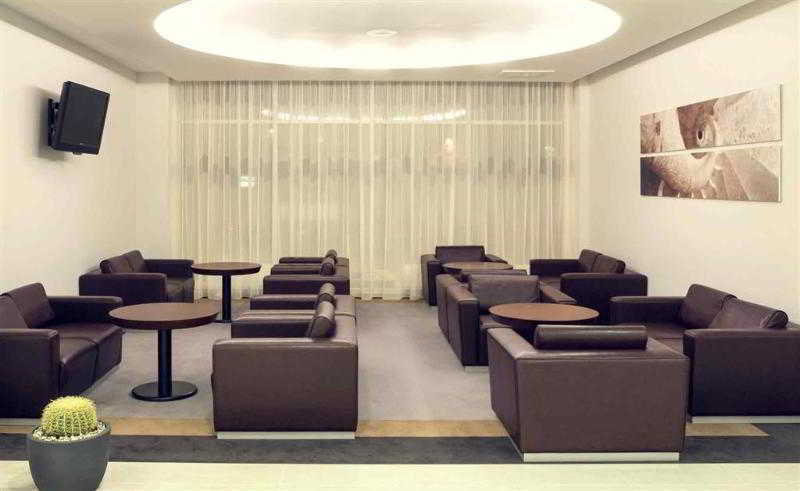 A total of 179 accommodation units are available for guests' convenience. Those who dislike animals may enjoy their stay, as this hotel does not allow pets. 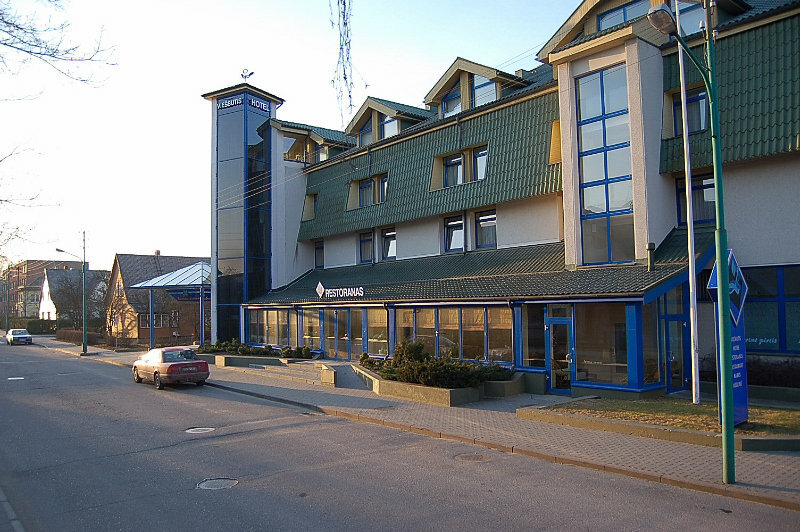 This comfortable hotel can be found in Klaipeda. 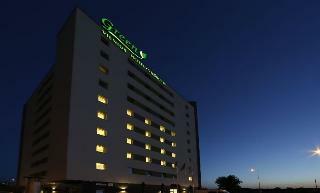 A total of 18 rooms are available for guests' convenience. This is not a pet-friendly establishment.